Rescue services worked into the night trying to airlift passengers off a cruise ship which saw its engines malfunction during a storm off the western coast of Norway. The crew sent a mayday signal on Saturday. 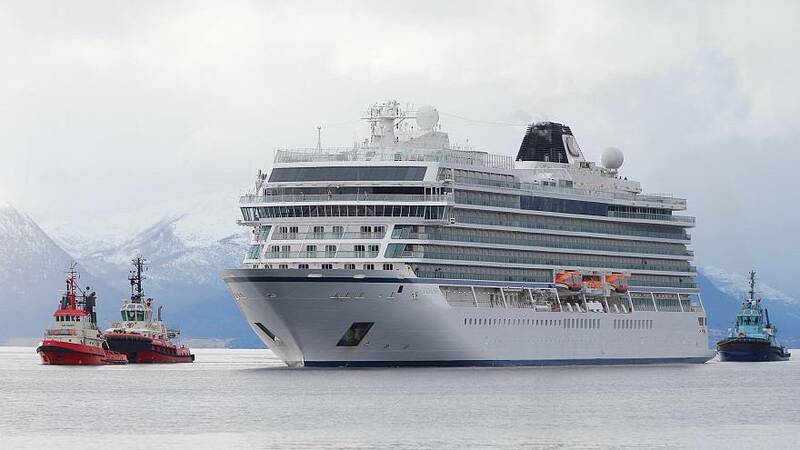 Helicopters were able to get 479 of the 1,373 passengers back to safety before the Viking Sky was escorted back to the port of Molde on Sunday. The helicopters stopped taking people off the ship when it was ready for its trip back to shore with about 900 remaining passengers. “We understand 20 people suffered injuries as a result of this incident, and they are all receiving care at the relevant medical centres in Norway, with some already having been discharged,” said Viking Ocean Cruises, the company that owns and operates the ship. Passenger Alexus Sheppard told the Associated Press that people with injuries or disabilities were taken off the ship first. Sheppard shared footage of furniture inside the ship swinging from side to side as waves hit the ship. "A wave threw my wife nine metres across the room"
Rodney Horgen, who had travelled from Minnesota to visit his ancestral home, said his dream trip turned into something of a nightmare when he saw huge waves crash through glass doors and sweep his wife, Judie Lemieux, nine metres across the floor. “When the windows and door flew open and the two metres of water swept people and tables 20 to 30 feet (nine metres), that was the breaker. I said to myself, ‘This is it,’” Horgen recalled. “I grabbed my wife but I couldn’t hold on. And she was thrown across the room. And then she got thrown back again by the wave coming back." Horgen said that he saw other passengers with cuts from shattered glass. The experienced fisherman said he had never seen such rough conditions. American passenger John Curry said he was having lunch when the ship began to shake. "Window panes were broken and water came in. It was just chaos. The trip on the helicopter, I would rather forget, it was not fun," Curry told public broadcaster RNK. 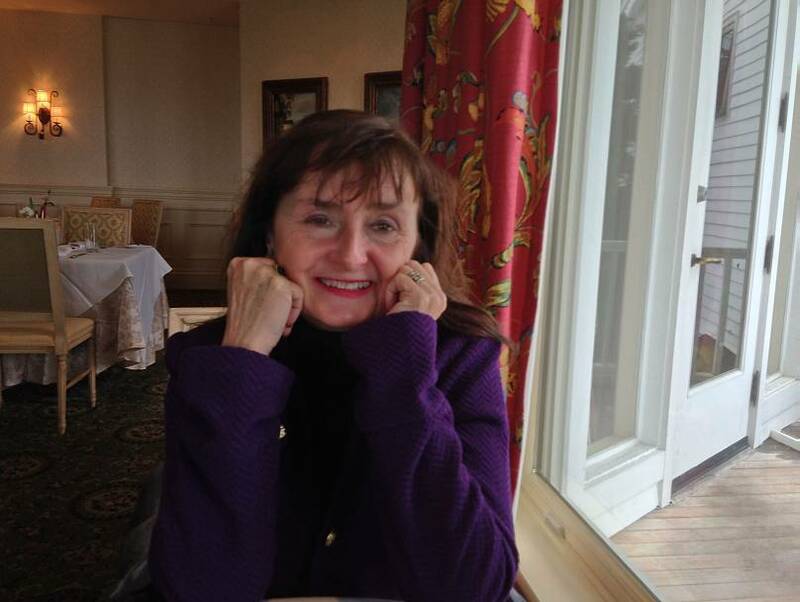 Another passenger, Anne Decker, told NBC News that she and her friend were in a muster station — an area where passengers convene in case of an emergency — when a big wave hit and broke a window, which allowed water to come into the ship. Decker's friend, Deborah Kellett, described the experience as "surreal". "It was like what you see in the movies and I honestly thought when we went under water, we were going to be dragged off the boat when the waves went through the window."